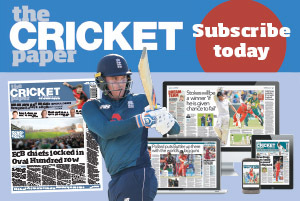 Cricshop | The website for all your cricketing merchandise! 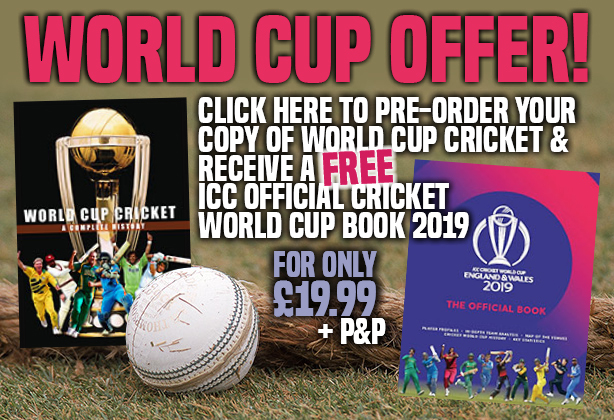 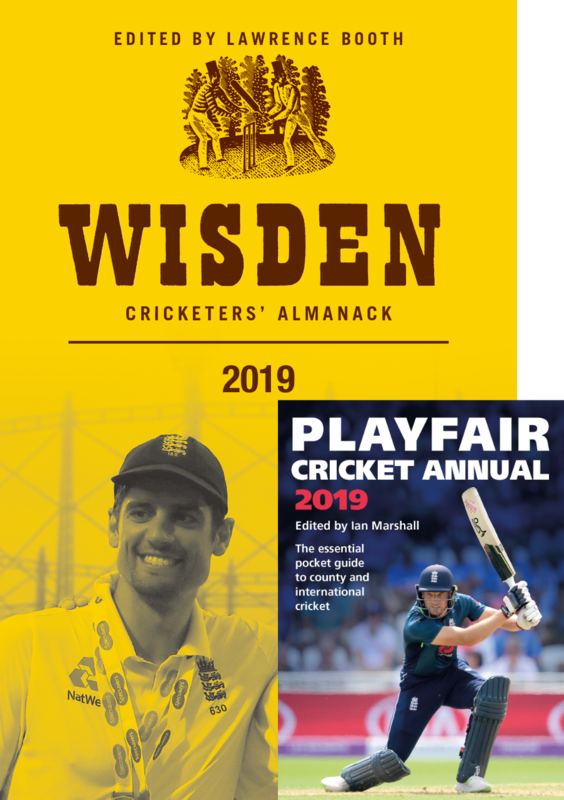 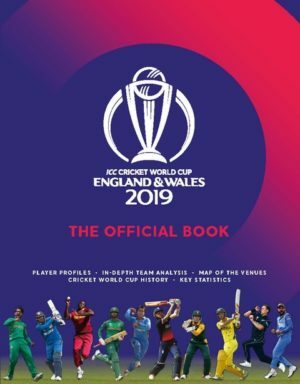 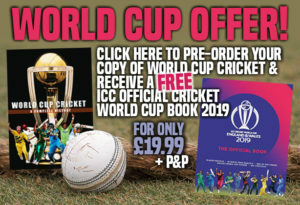 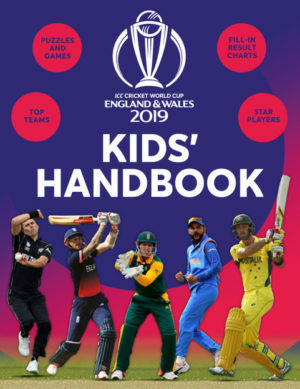 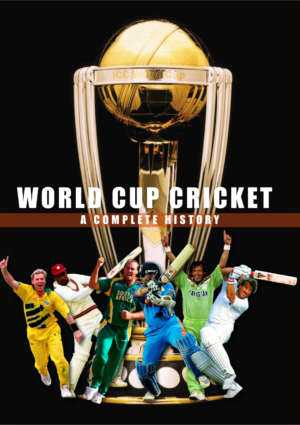 This 40th edition tells you all you need to know about every player from all 18 counties, as well as the England Women squad and the panel of first-class umpires. 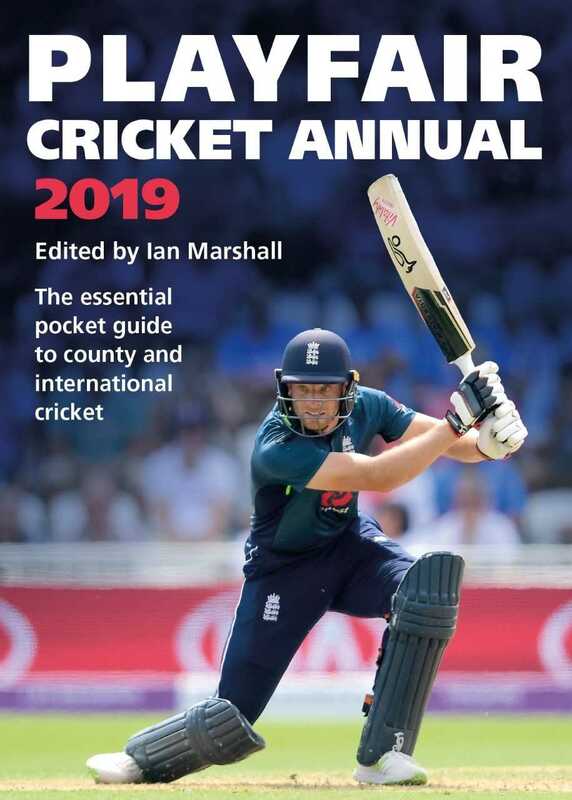 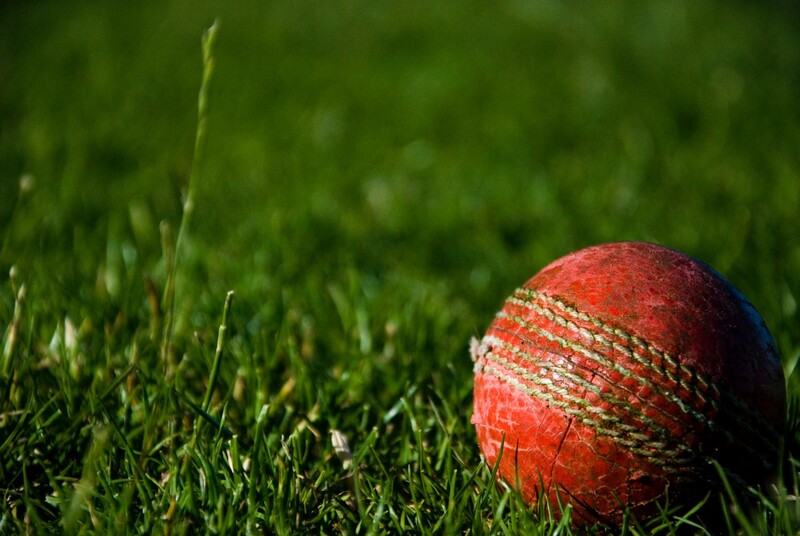 There are profiles of all the head coaches and a look at how each county is shaping up while in the Comment section, editor Benj Moorehead looks forward to what promises to be a thrilling summer of cricket, with England hosting the World Cup and then Australia in the men’s and women’s Ashes. 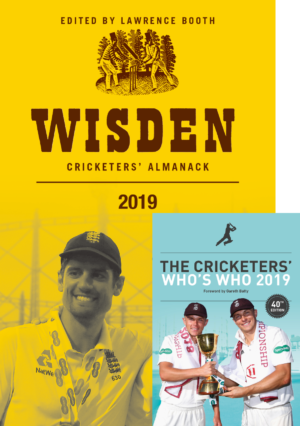 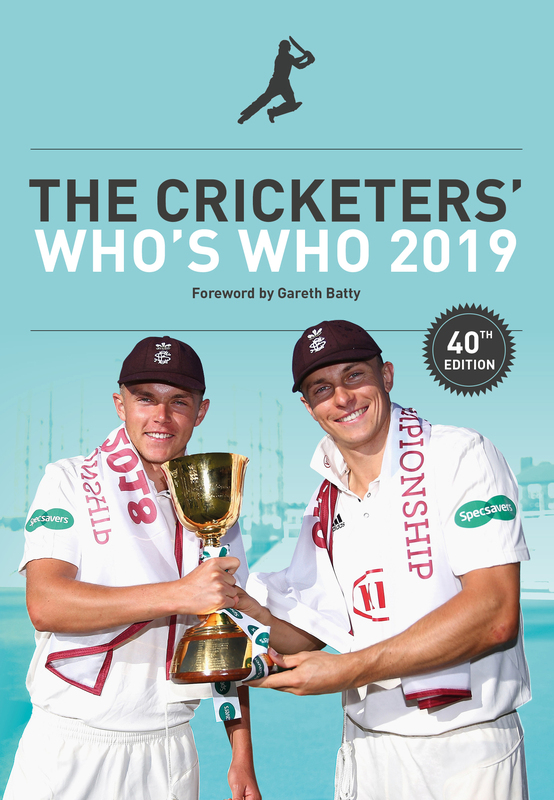 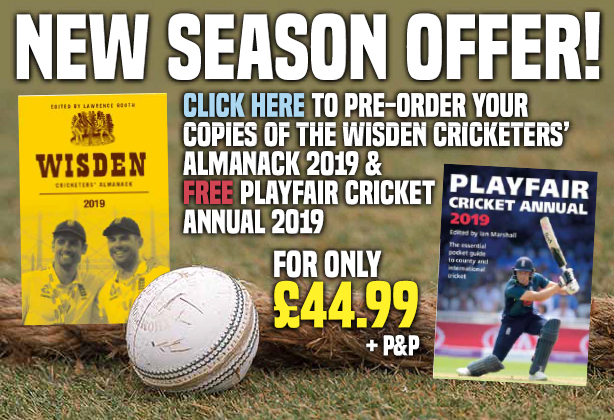 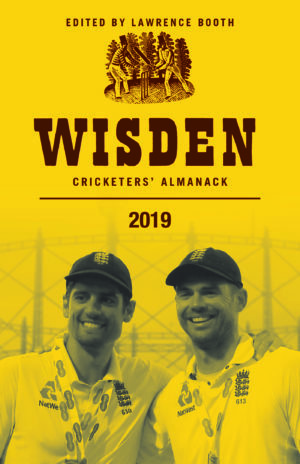 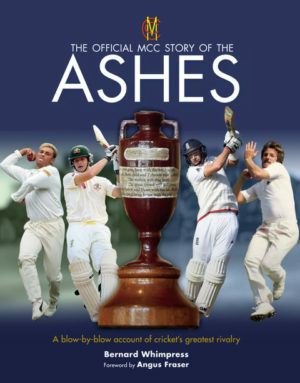 The Cricketers’ Who’s Who is the essential guide to the 2019 cricket season.